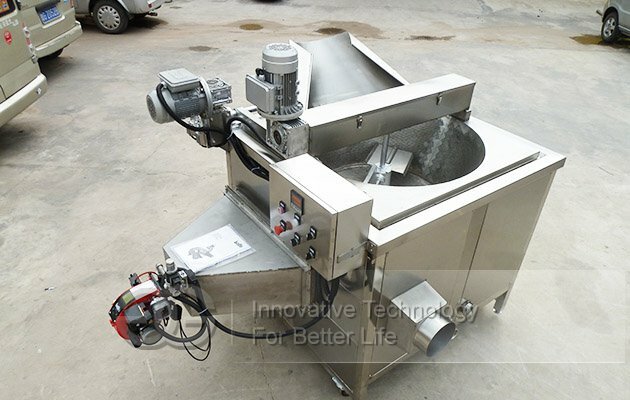 This machine is main body use stainless steel SUS304,using the technology of the oil and water mixture,match with efficient burner. 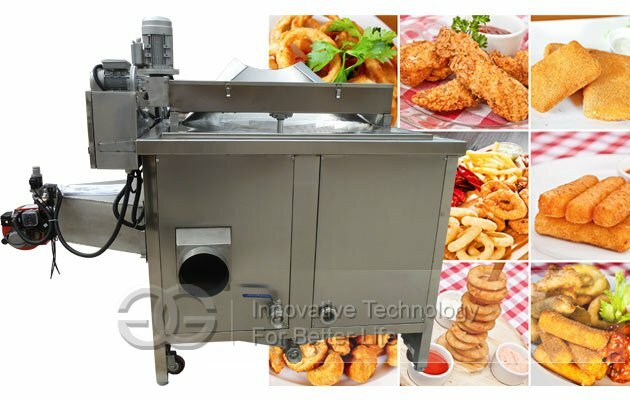 1.This chips snack machine is main body use stainless steel SUS304. 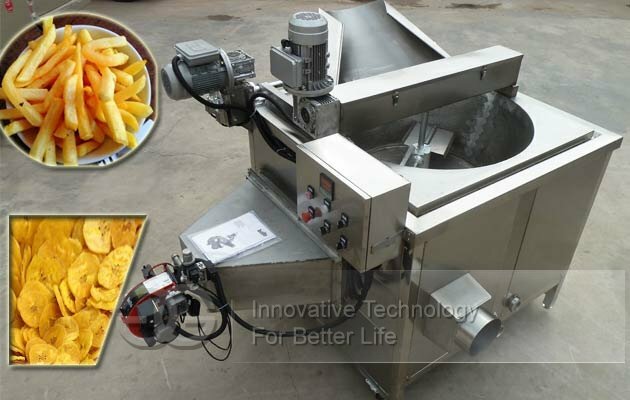 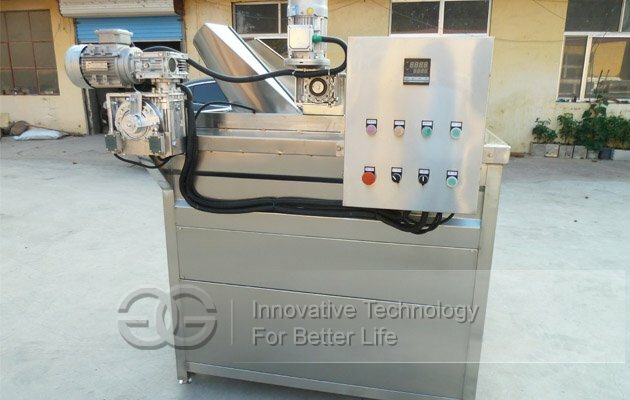 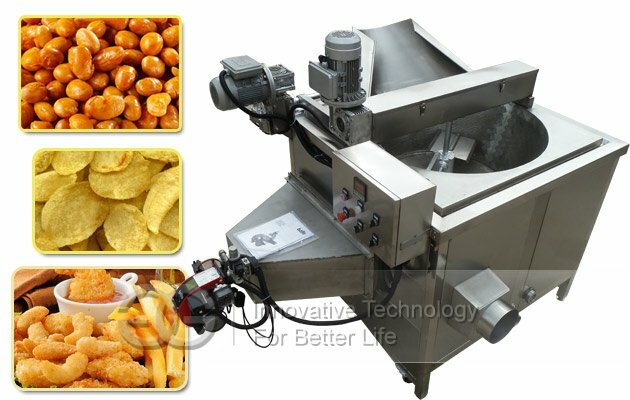 3.This peanuts chips snack fryer machine can realize the automatically feeding,discharging,temperature control and filtering etc. 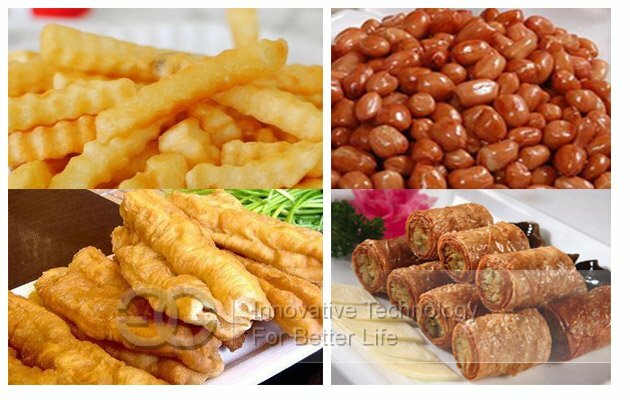 Note: Special sizes can be produced according to customer’s demand.